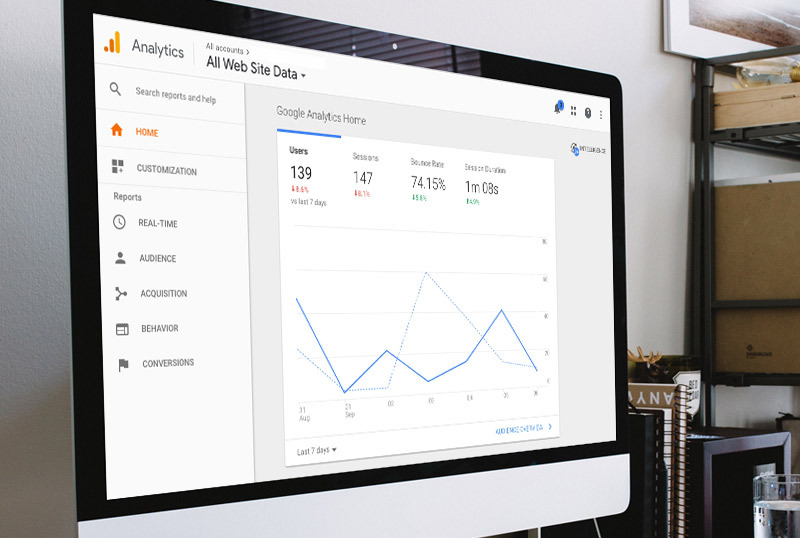 Analytics Reporting Services | Total Advertising, Inc.
Do you know exactly who visited your website? Do you know how many times that individual has visited your website? Do you know the pages they visited and the time they spent on each page? Do you know how many people from a given business or organization have visited your website? Can you be alerted via text or email when a given individual or organization visits your website? Can you follow up and retarget your website visitors via email? If not—you need to be. And the folks at Total Advertising are here to help you transition into the world of advanced analytics. Information is power. Don’t let an opportunity pass you by!